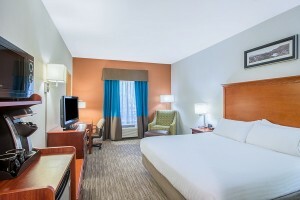 You’ll find plenty of reasons to love the Holiday Inn Express® hotel in Brattleboro. 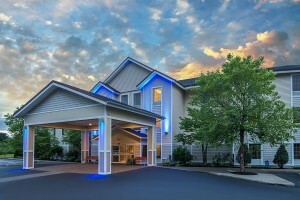 Conveniently situated off I-91, our 86 beautiful accommodations and location are the perfect location for your group tour. 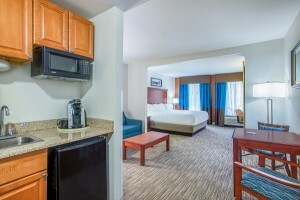 Lodging here allows for easy access to Southern Vermont attractions and events and is the perfect hub and spoke destination or for your group’s tour of Vermont, New Hampshire and Western NY and beyond. Visit downtown Brattleboro and its galleries, shops and restaurants; travel across Route 9 to Bennington or up I-91 to the Friesians of Majesty or the Vermont Country Store in Rockingham. 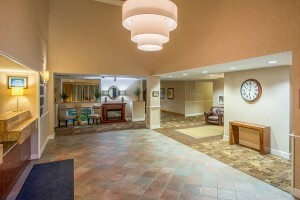 We are conveniently located near five major ski areas including Mount Snow and Stratton Mountain Resort. 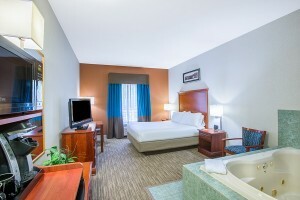 You’re sure to have a carefree trip when you take advantage of our Brattleboro, VT hotel’s amenities. 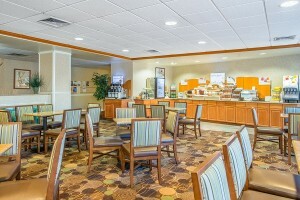 Enjoy a delicious breakfast experience at our complimentary Express Start breakfast bar served every morning. 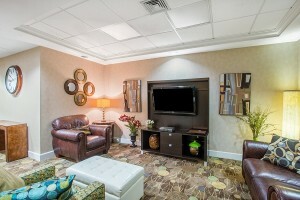 We also offer free high-speed Internet access, an on-site fitness center, a heated, indoor pool, and a sweet shop. Make your reservations today, and “Stay Smart” in Brattleboro, Vermont.